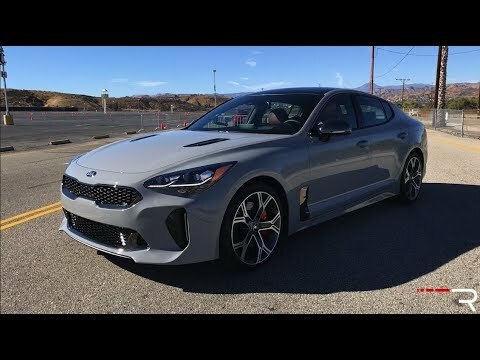 The 2018 Kia Stinger GT is a high-performance luxury sedan from … Kia? 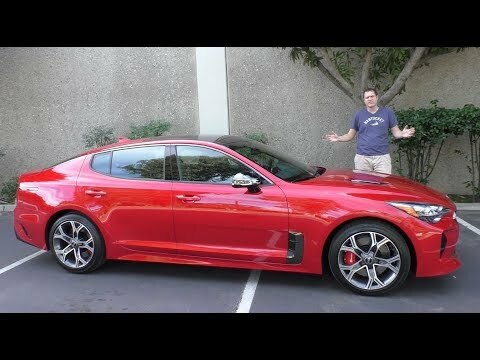 Today I’ve reviewed the Kia Stinger GT to find out if the Stinger GT is worth $50,000. 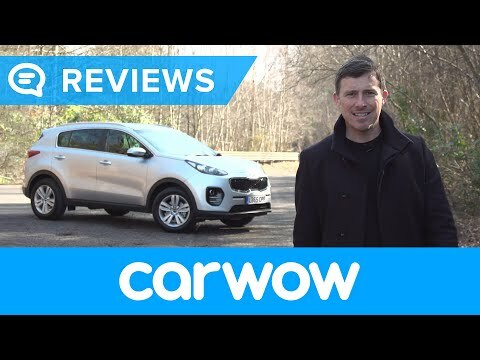 My review also shows you all around the Kia Stinger GT. 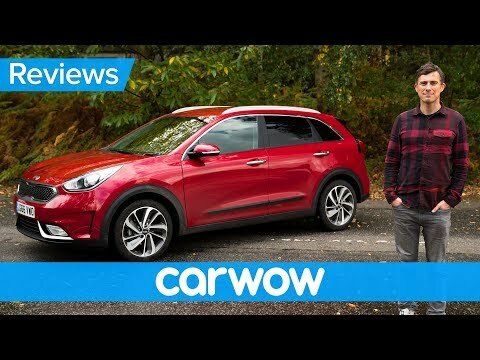 This is the new Kia Niro. 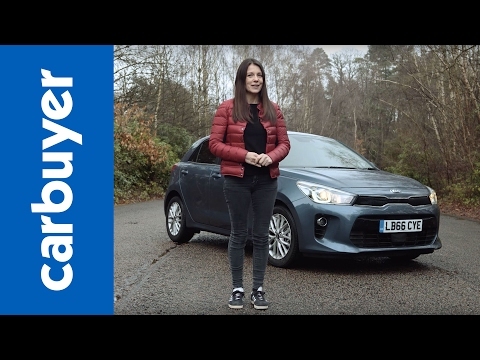 It’s a striking hatchback that combines the practicality of a crossover with the eco-cred of a clever hybrid system. But what’s it like to drive? 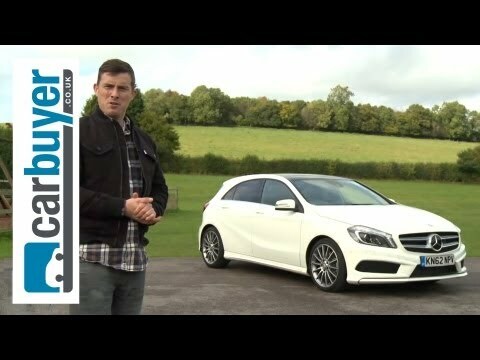 Is is as spacious as rivals as the Nissan Qashqai, or as economical as a Toyota Prius? Find out in this full, in-depth review. 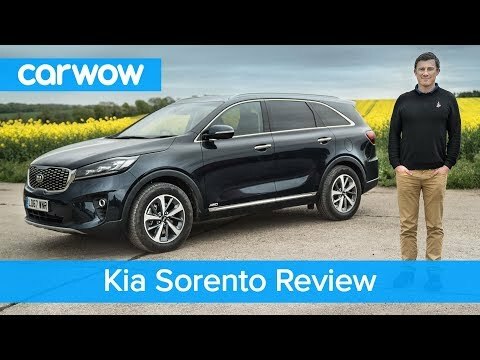 This is the new Kia Sorento. The new Sorento is looking to improve on the image of its predecessors and become a big player when it comes to 7-seater SUVs. But with a starting price tag just shy of £30,000, can the Sorento compete when there are several competitors coming in at a cheaper price? 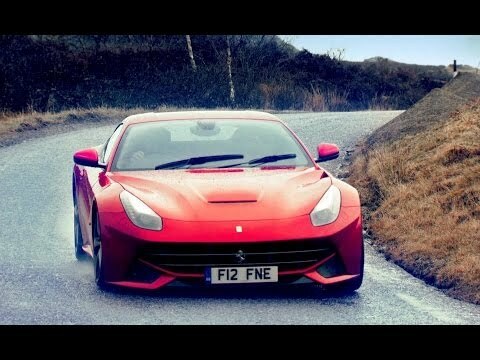 Join Mat in his latest in-depth review to find out! 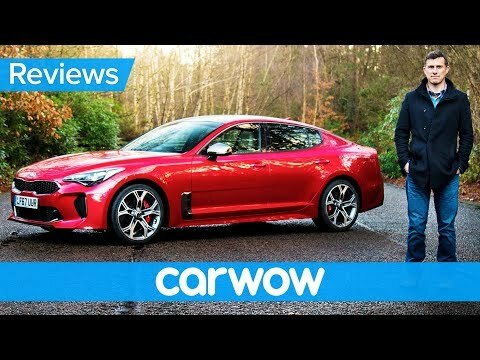 The Kia Stinger: a car that takes the Korean brand away from the sensible and affordable, and against some genuine performance cars. 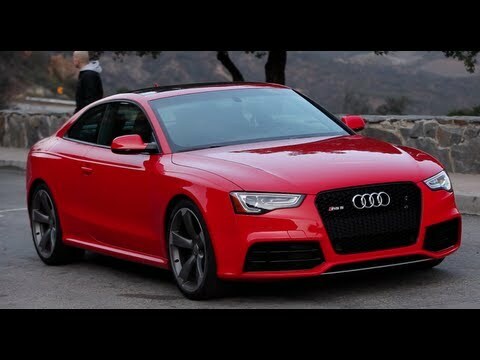 This top spec GT model gets a 3.3-litre turbo V6 engine which places it very much in Audi S5 Sportback and BMW 440i Gran Coupe territory. 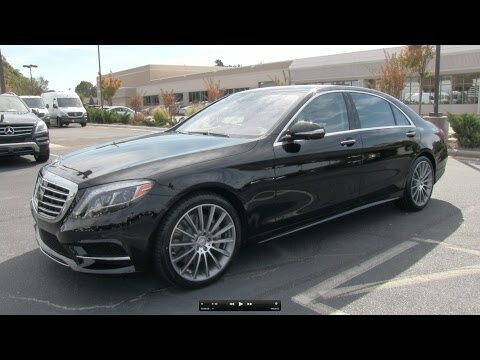 So can it compete against the premium rivals? 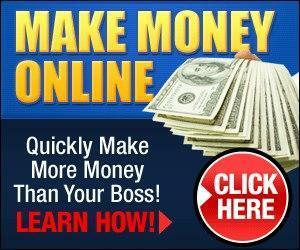 Find out in my full, in-depth review. 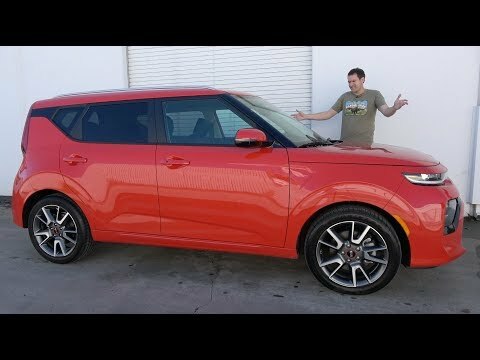 Funky style, class turbo leading power, and premium cabin features make the latest 2017 Soul Turbo a truly unique and desirable compact hatchback. 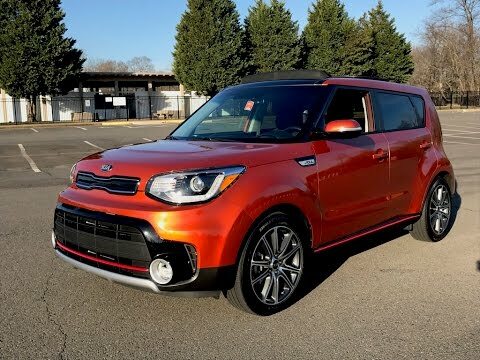 Those of you searching for an economy car that truly stands out should put one at the top of your list, just keep in mind that this is still an economy car at its roots and the ride quality and interior noise can grow tiresome for the most finicky of drivers. 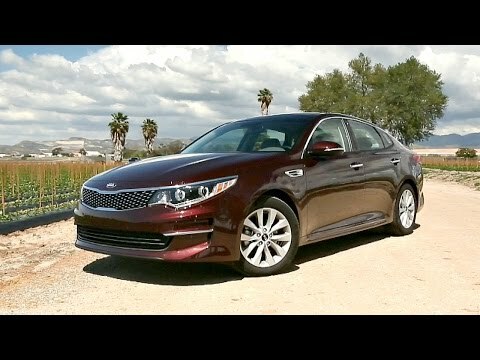 Not wanting to be forgotten in an overcrowded segment, Kia makes some subtle, yet effective changes to the baby-Optima like Forte for 2017. 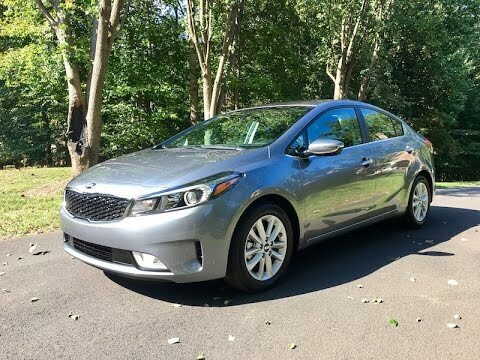 A new engine, impressive standard safety equipment, and a midsize like driving feel help the Forte stay competitive, but some rivals offer more engaging driving dynamics and improved power. 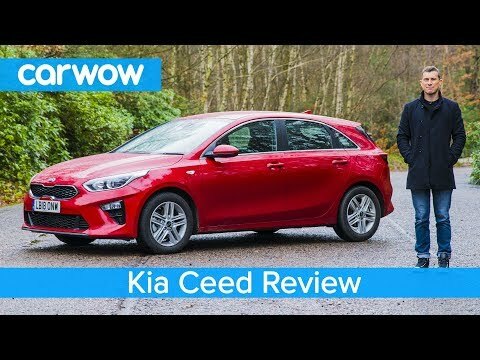 Once a bargain-priced alternative the latest Kia Optima has evolved into a stylish, feature-rich, and well-rounded midsize sedan that not only competes but in many ways leads the competitive field.